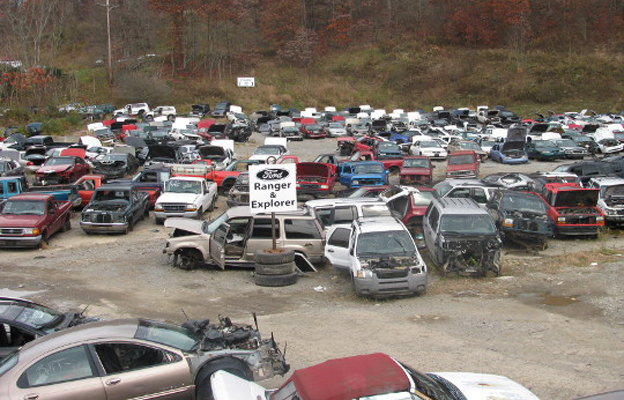 We are a self-service salvage yard where you can get parts you need for your car, truck or van at very attractive prices, because “You” do the work. 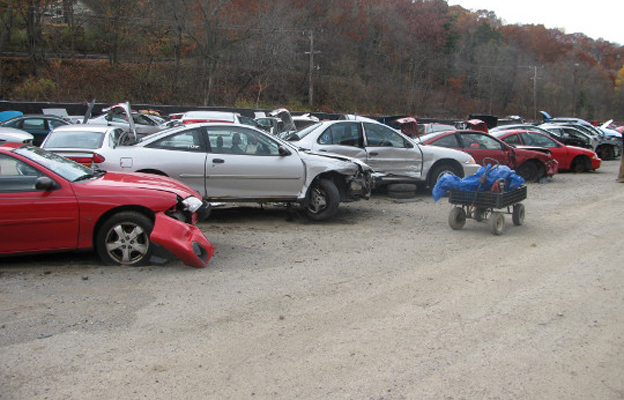 For parts availability and pricing please call 724-224-4777. 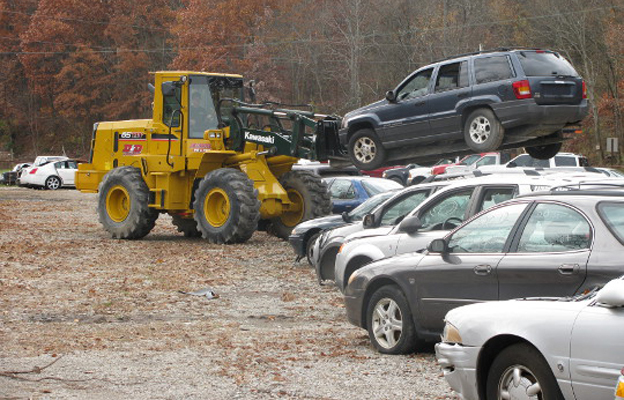 We also buy unwanted vehicles. 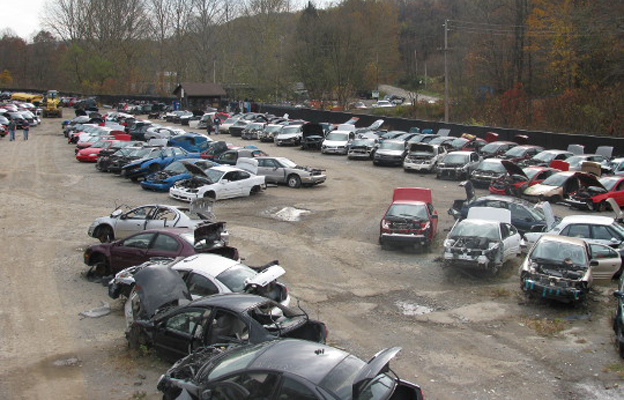 Please call D & D Auto Salvage at 724-226-1227 to schedule pick up or you may take your vehicle to them. 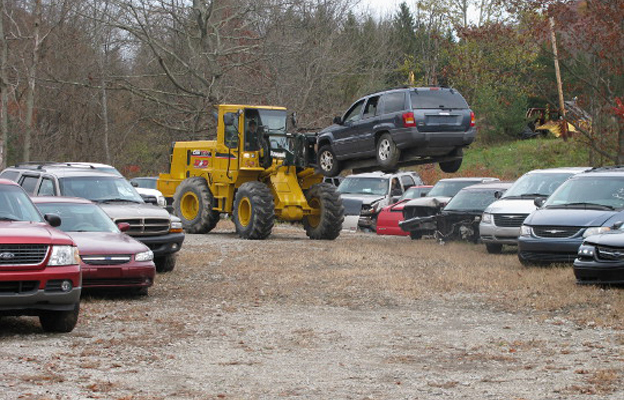 The Norris Family of Sarver, PA has racing, off-roading and fast cars in their DNA. This multi-generational racing clan shares the love of speed and wheeled vehicles. Click on the videos below to hear the stories of ‘Gearheads’ Dave and Mary Lou Norris (Top Dragster), and nephew Mike Norris, who first experienced the lure of the track at the tender age of eight weeks. The Norris Family is embedded in the western PA racing community and continues the legacy with the next generations. 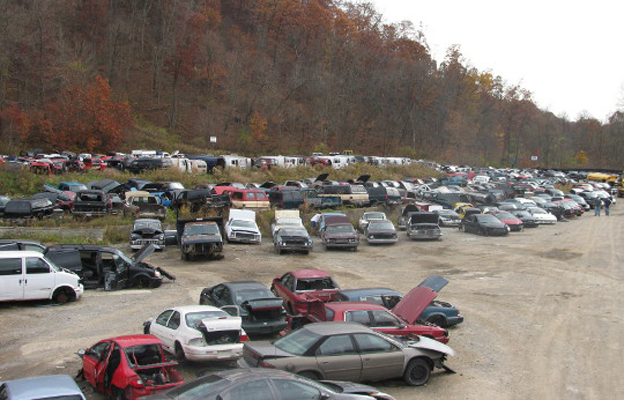 Join the Norris Family and the large extended group of "car people" who visit the Yard often. And Check Back to find out about the GRAND OPENING of our new Customer Service Center - meeting all your parts needs and Coming Soon!